Back in January, I wrote about different types of Fantasy. Maybe you noticed I didn’t talk about Dystopian Fiction or Steampunk Fiction. Often considered subsets or sub-genres of science fiction, I think the lines still spill over into fantasy quite often. Today, let's talk about the definitions of each. 1. Dystopian fiction is fiction that is set in a somewhat grim possible future. Dystopian fiction examines how society would look if all the worst things happened, as opposed to utopian fiction, which represents society in its perfect state. 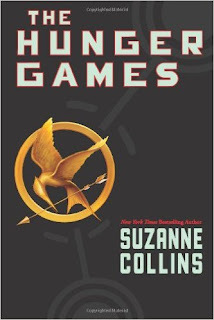 Books like Suzanne Collins’ The Hunger Games series, Lois Lowry’s The Giver quartet, Jeanne DuPrau’s City of Ember series and the Among the Hidden series by Margaret Peterson Haddix all fit the bill of dystopian fiction. Common themes in dystopian fiction are population control, life after a major natural catastrophe or apocalypse, mutant germs and germ warfare and revolution or war under a dictatorial government. What is your favorite dystopian setting or series? 2. 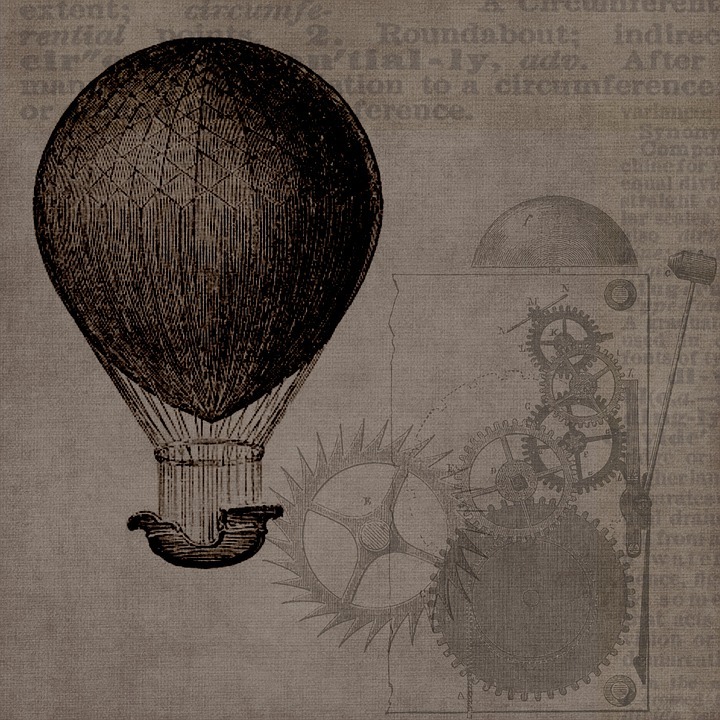 Steampunk Fiction can be thought of as retro science fiction. Steampunk fiction considers what would happen if technology had continued to rely on steam power, as opposed to coal and fossil fuels. Steampunk incorporates fashion and conventions of the 19th century and is often set in Victorian England, but can be set in other locations, as well. 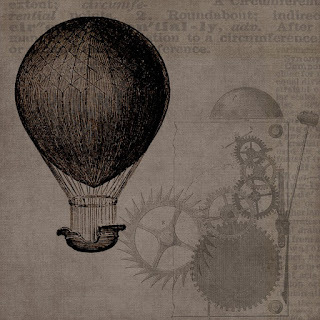 If today’s inventions appear, they are reinvented to work with steam power, and new, creative steam-powered devices and gadgets are a hallmark of steampunk. Steampunk can also fall into the category of “alternate history.” The Time Machine by H.G. Wells, and 20,000 Leagues Under the Sea are often considered precursers to steampunk fiction. I have read very little steampunk fiction, so be sure to send me your suggestions for steampunk books I need to put on my “Must Read” list! Thanks for reading and remember, we love your comments! Thanks for doing this, Erin! I am not a huge fan of either genre, but they seem to be more and more popular. Hunger Games, for example, and correct me if I'm wrong, but I have been told the Divergent series is dystopian as well. I haven't read or seen either, so I can't personally say either way. You give a great summary of two hard-to-define genres. I always struggle trying to explain these, so thanks for writing this! Very interesting, Erin! I have always been curious about steampunk.